This superbly presented 2015 single level 4 bedroom 2 bathroom residence is attractive on so many levels. 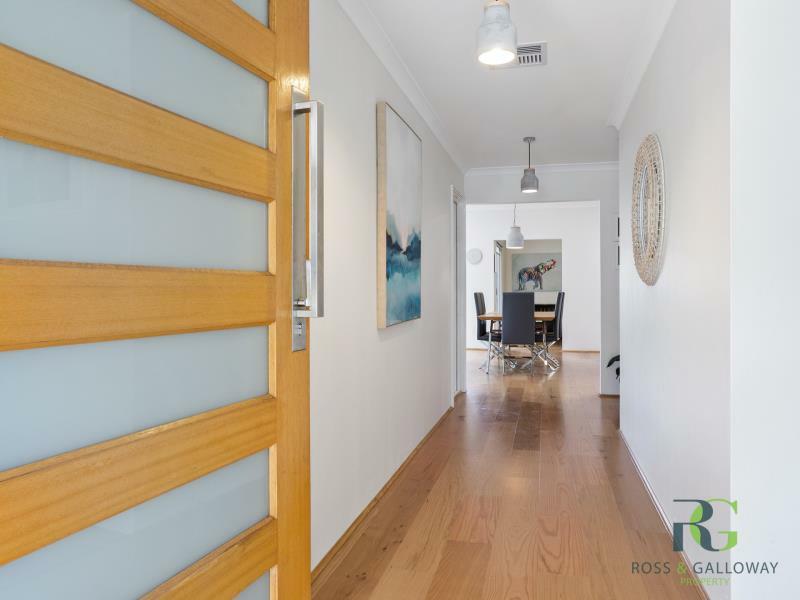 Offering delightful evening strolls to the Swan River or walk to the local schools, cafes and public transport this property is ideally located. 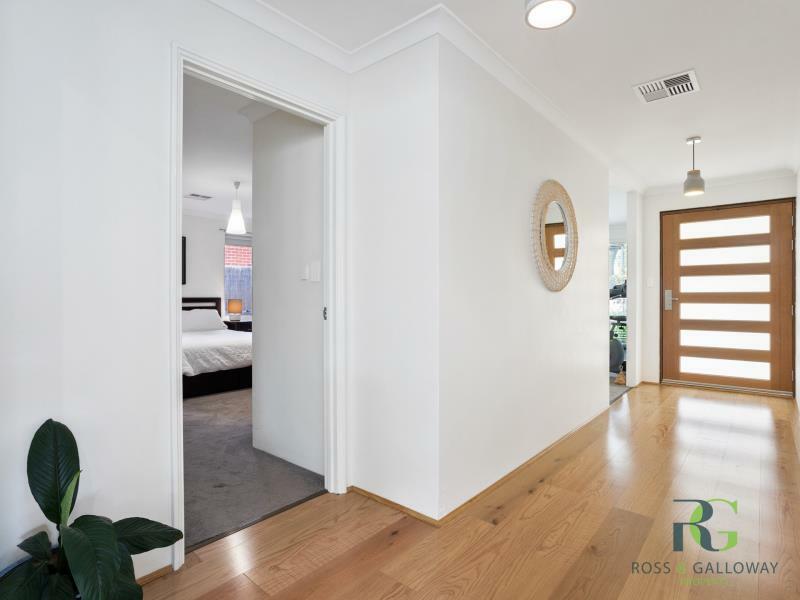 This modern home was thoughtfully designed with the main bedroom towards the front of the home and the minor bedrooms and separate living area at the rear. Flowing through the home are spectacular oak floors The main hub is in the middle of the home where a stunning kitchen overlooks the open plan living and meals area which offers seamless indoor/outdoor living with high ceilings and loads of natural light. With a North facing outdoor entertaining area and a covered alfresco overlooking the Barrier reef below ground spa, this little piece of paradise can be enjoyed all year round. Heating the spa is no problem as it is kept warm by the solar panels on the roof. The home has been meticulously maintained and all you have to do is move in and enjoy. Attadale is a close-knit community and is an extremely sought-after riverside location. It has lovely local cafes and restaurants dotted around the suburb. Point Walter Golf Course backs onto the boundary as does the spectacular Point Walter Reserve. It is also home to fabulous private schools such as Santa Maria College and 2 primary schools, a private and a Catholic school. 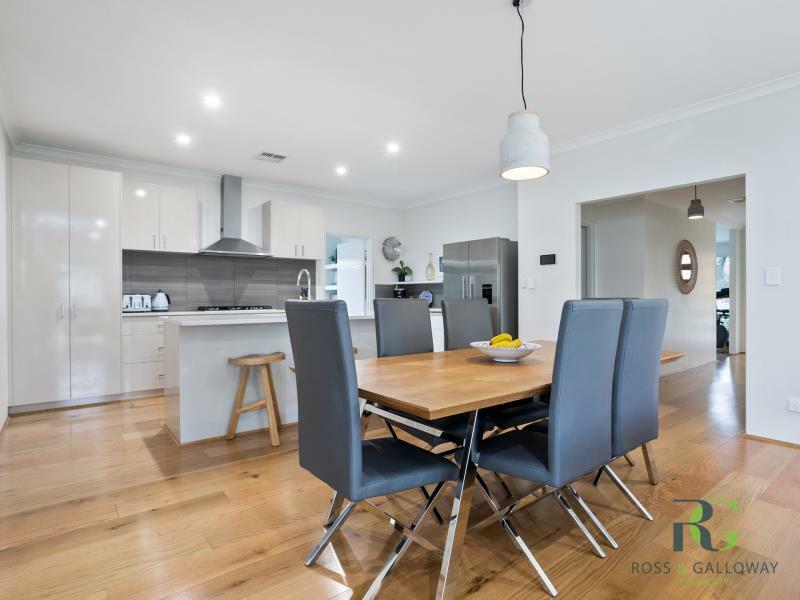 Phone Sharon now to arrange your viewing of this wonderful home in this fantastic suburb.